An anonymous saying that is impersonated to perfection by Sangeeta S. Bahl. 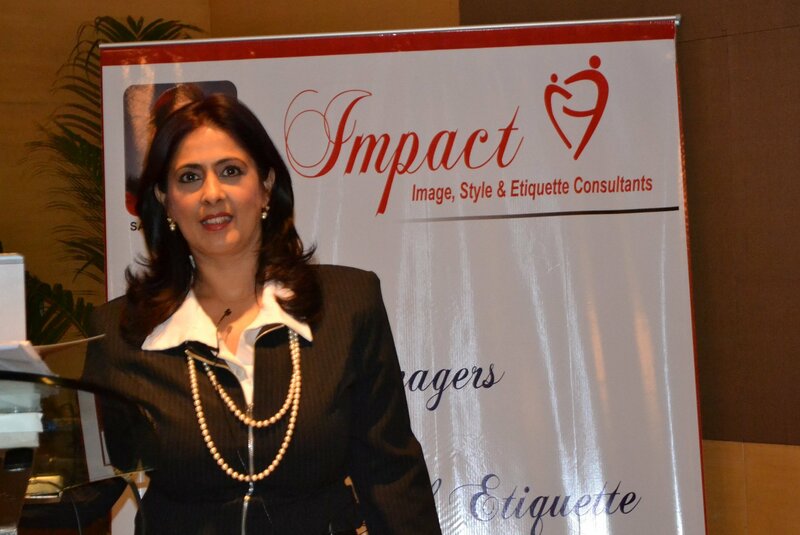 She is the first certified Image Consultant in India, the founder of “Impact Image Consultants” and also the co-author of “Executive Etiquette Power- with the chapter “The Art of doing business in India”. She has travelled around the world as a part of the aviation industry and has enriching experiences to talk about. “I am driven by inner passion, when I pick up something new, I fancy it till the time I have perfected it and then I move on to my next interest. The key is to follow your heart and dedicate yourself to it.” She started her career with the aviation industry 20years back and moved to the Middle East and later recruited, supervised, trained and coached the cabin crew on board as well. She is very well- travelled and has worked with people from around 80 nationalities. While working with the Emirates she decided to add another feather to her cap and completed an Executive MBA from the University Of Bradford (UK). As an Image Consultant she has enriched the lives of her clients and has given them a new sense of profound self-appeal. She says that it is an immensely fulfilling feeling to have been able to help someone and make them feel better. She wrote a chapter “The art of doing Business in India” in the book titled “Executive Etiquette Power” which was launched in the US in late 2009 . “A lot of people want to come to India and do business but they do not understand the way the process is carried out here. This chapter would help them do just that.” She laughs when she says, “I re-launched the book in March this year for my Social network friends since they too need to learn a thing or two about conducting themselves in public.” Sangeeta will continue her work as an author with her second book on Image Consultancy, which is due to launch near Diwali. 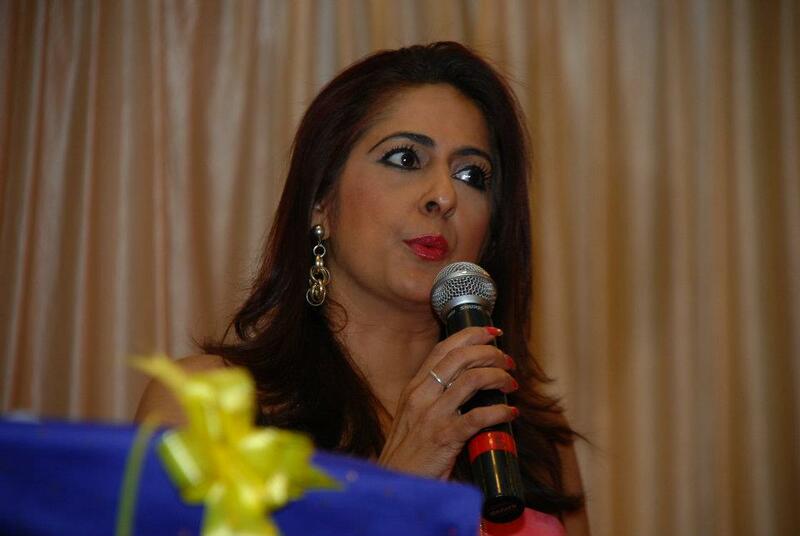 Sangeeta S. Bahl is an affluent public and keynote speaker and was recently appointed as the E Division Governor J, District 41, and the Toastmasters International for 2012-2013 where she would be handling Rajasthan and parts of Gurgaon region. She was happy to tell us that not everybody gets such an opportunity and that she has worked very hard to get to where she is today. Needless to say we couldn’t agree more. 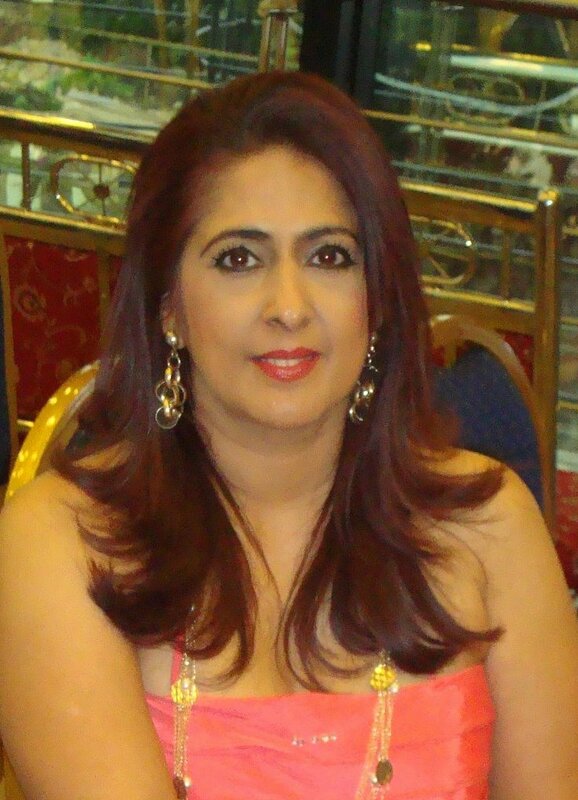 Sangeeta S. Bahl is an inspiring woman icon. She has carved a niche for herself in the hostile business scenarios in India and is going strong. No matter how testing the situation got, she held on to what she believed in and the result is for all of us to see. There is a lot more to be done and we are sure that we will keep hearing about her giant leaps in the near future. “My advice to all who wish to be UNIQUE is ……..BE YOURSELF!! thanks Megha. Everything is possible to achieve.